Because kids “RUN” this farm, here’s a reminder that our June, 2019 Farm Camp Registration will be open February 1st (Mark your calendars and be sure to sign up early for best selection). “Ready! On your mark, get set, go!” 2019 is going to be incredible! We are starting all of our races one hour later than in previous years, as per your request. 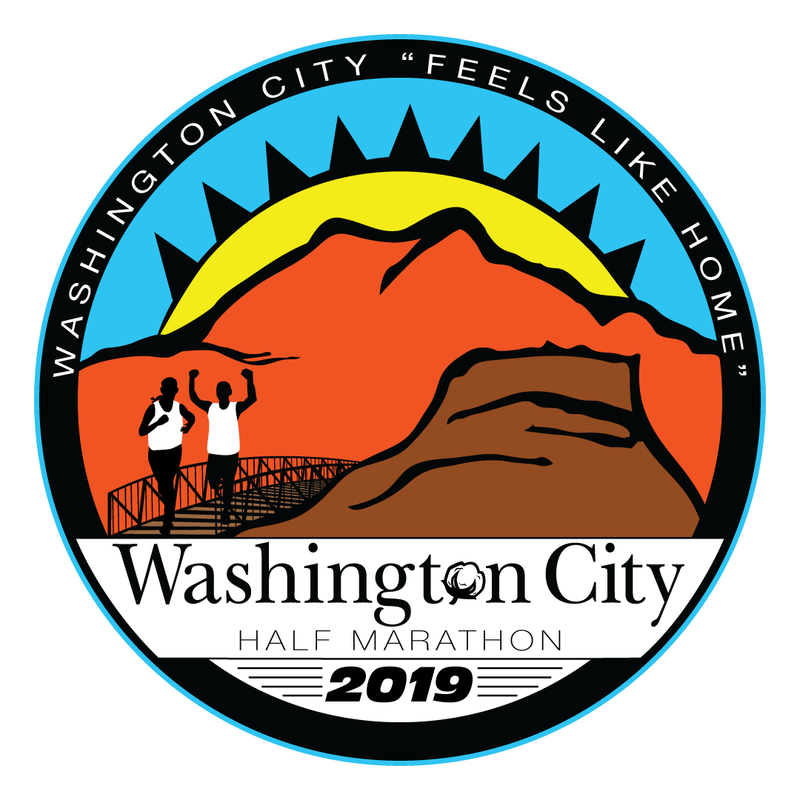 This year we have a brand new look and a new name, previously known as “Dogtown”, these races are now known as “Washington City Half-Marathon”, with the same scenic view, same four fantastic types of runs, and all the traditional fun you love! Mark your calendar now for Saturday, February 2nd, 2019!!!!! 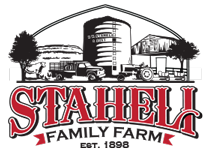 Ralph’s Kids Fun Fun: Register your kids for Grandpa Ralph’s Fun Run on the farm (In honor of Grandpa Ralph Staheli), an easy fun course for any child 12 years and younger. 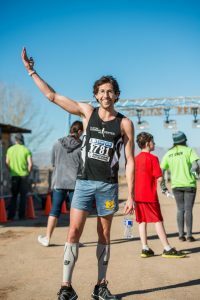 This run will be directed by Washington City’s Youth Council and will take place at the finish line to the Washington City Half-Marathon and 5K at Staheli Family Farm. 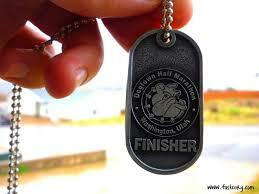 The kids will receive a finisher medal and race shirt (Shirt sizes come in Youth S, M and L only). Parents are free to run with their child and don’t need to sign up. Ralph’s Kids Fun Run will take place at 10am. Afterwards, the kids are free to play at Staheli Family Farmland. Click HERE for the link to Washington City Run Information and to register. We are so excited to see you at the Washington City Half Marathon event Saturday, February 2nd, 2019!!!!!! 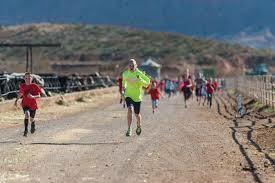 “Run Washington City” provides a gorgeous running destination in Southern Utah. 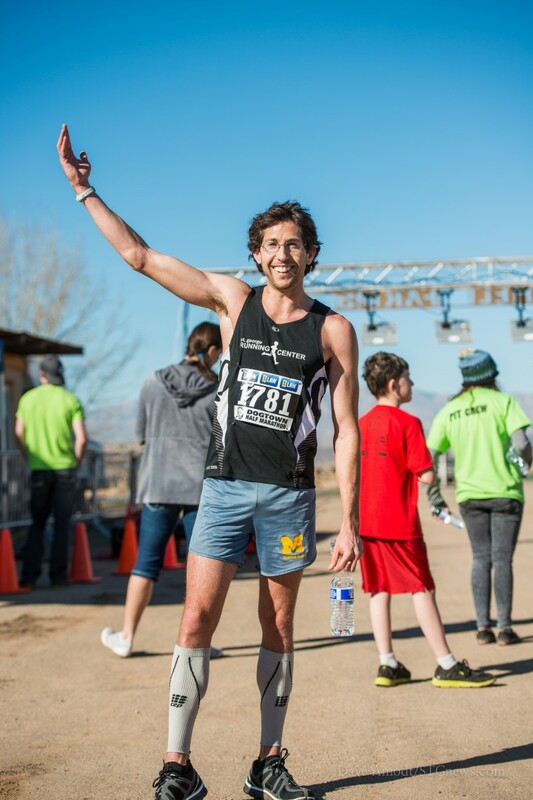 Washington City invites you to stay, play, and run with us! 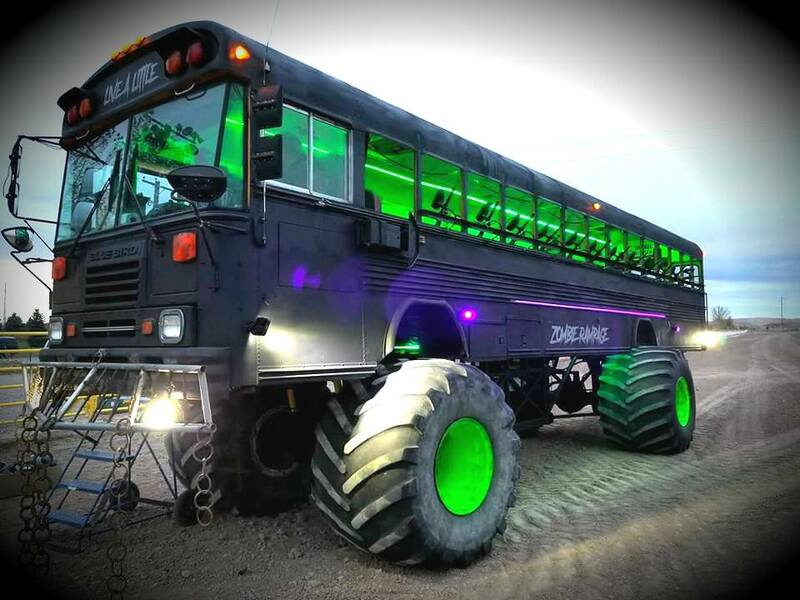 6-10 Zombie Rampage SPRING BREAK! We’re happy to announce the return of our hot attraction in 2019! See more, HERE.